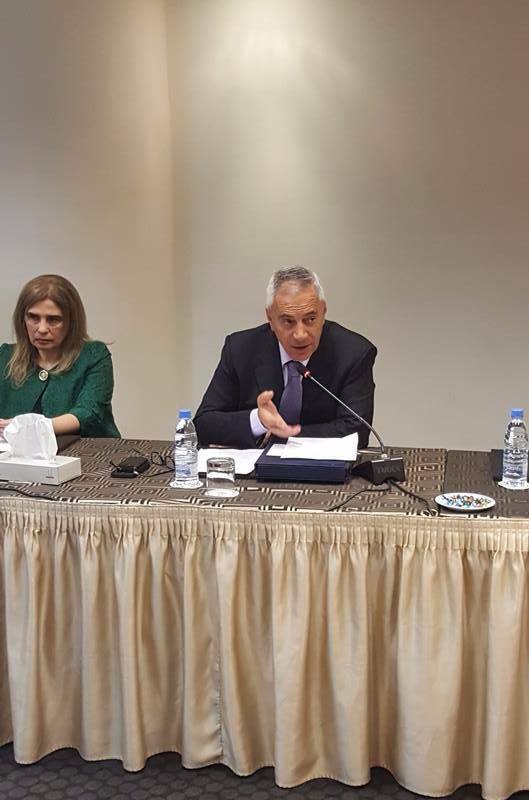 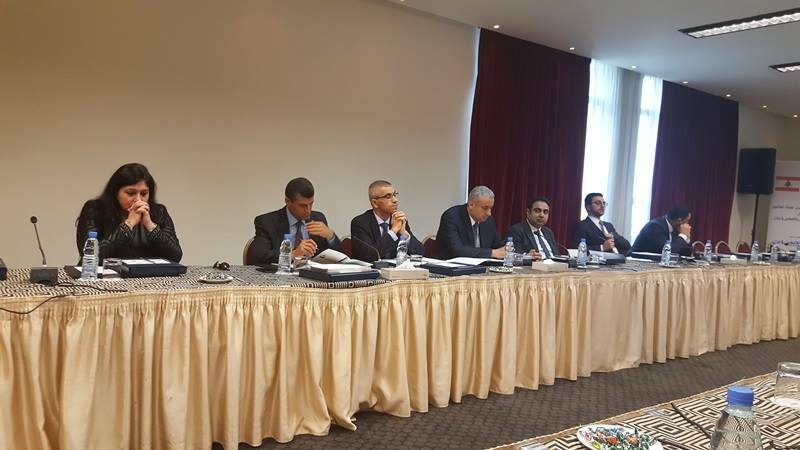 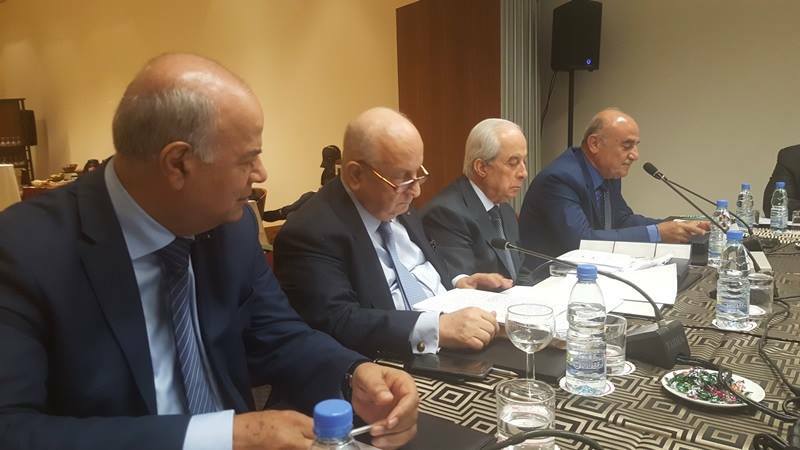 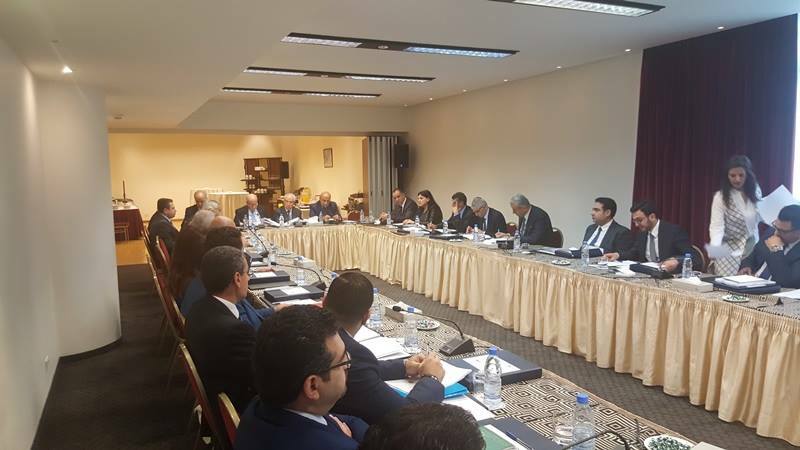 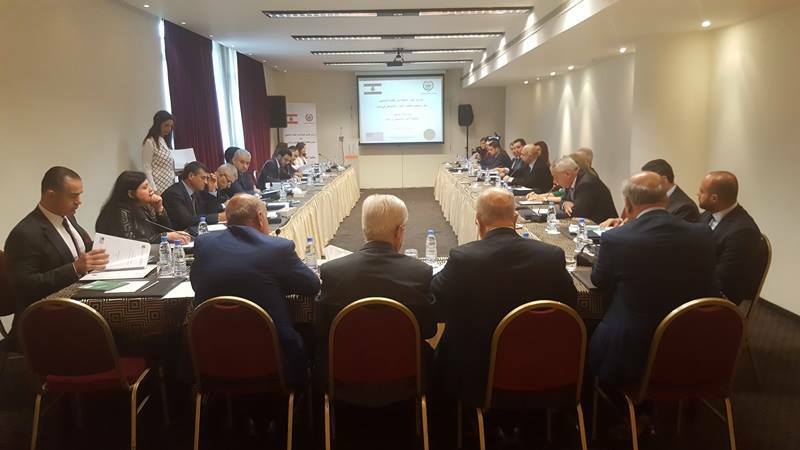 Within the Project of “Improving Capacities to Fight Human Trafficking in Lebanon”, the second 2-day training program on "Combating Trafficking in Persons in Lebanon" was held in the presence and patronage of the President of the Supreme Judicial Council, Judge Jean Fahed, and the trainers; in addition to a number of judges from the Bekaa’s governorate. 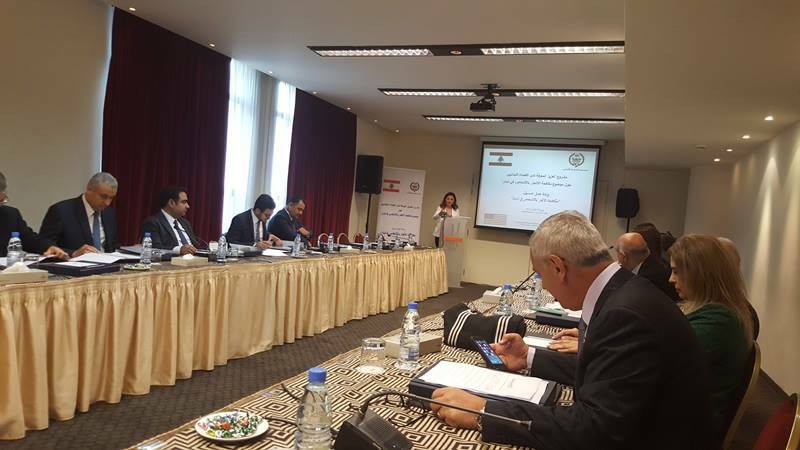 This project is implemented by the Arab Center with the support of the US Government. 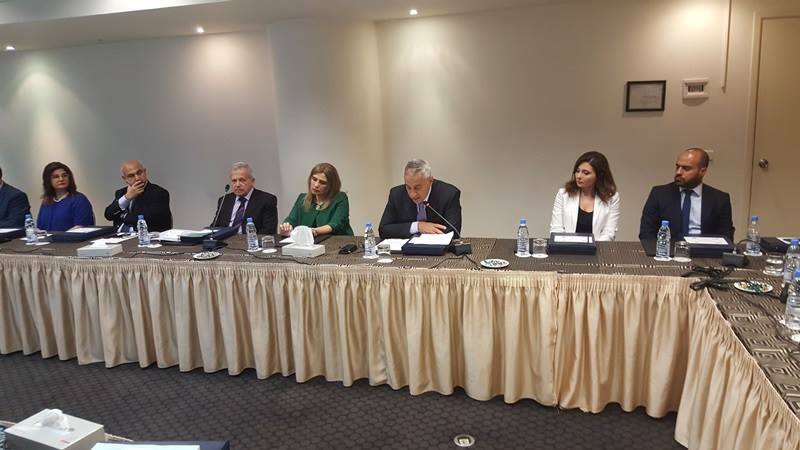 It comes in the context of the efforts and activities carried out by ACRLI in order to support and promote the rule of law by supporting the Lebanese Justice system to combat trafficking in persons and improving the application of Lebanon’s Anti-Trafficking Law 164/2011.